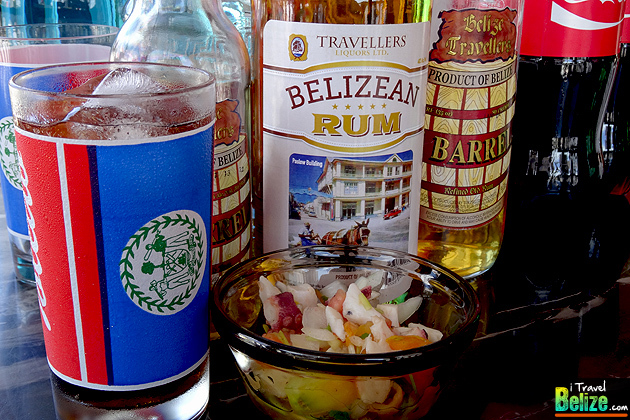 Unquestionably Belize’s favorite rum, it is also the country best selling liquor. 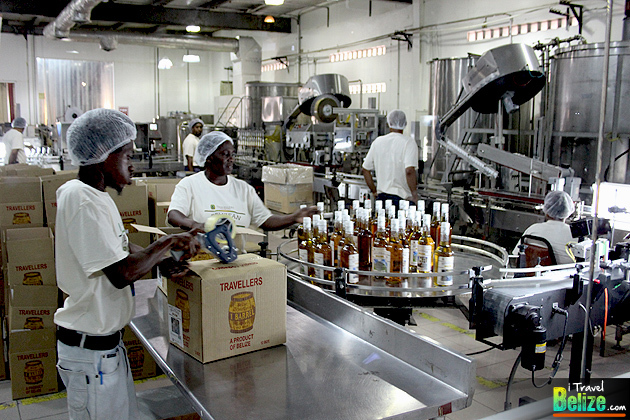 Created in 1964, One Barrel is one of the flagship brands and a pioneer in Belizean dark rums. 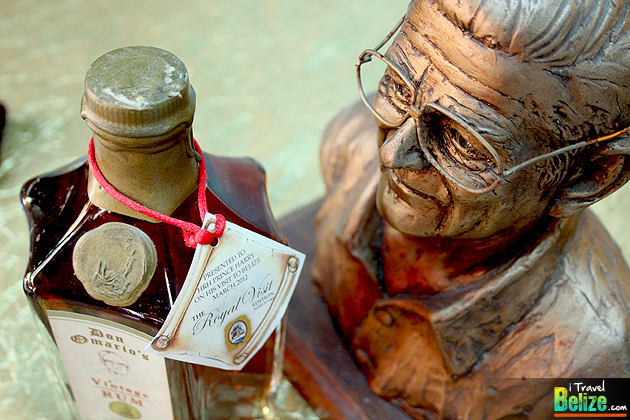 Aged and hand crafted by the founder himself, Don Omario, this distinctive product is a skillful fusion of the finest spirits creating a truly exquisite rum. 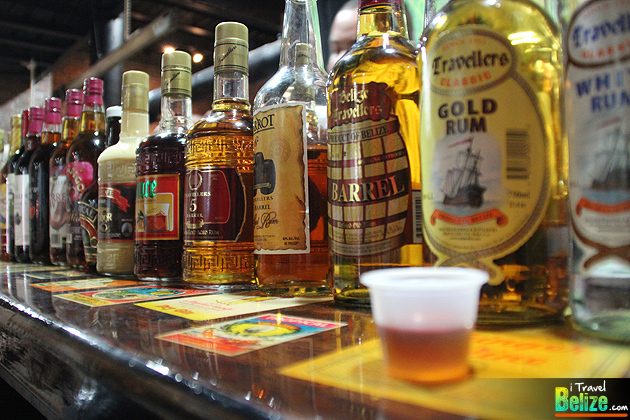 Traveller’s Liquors Limited, home of the world famous One Barrel Rum, opens its doors at their Heritage Center in Belize City for an exciting and ‘tasteful’ experience of their rum operations. 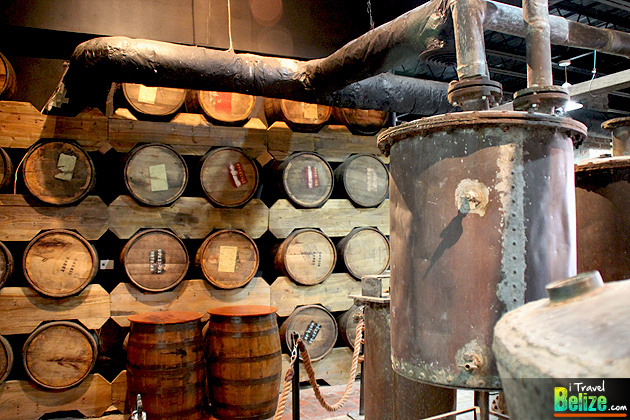 It is a museum, of sorts, that gives you a closer look at how their products are made and a glimpse at how the industry started with the vision of Jaime Omario Perdomo. 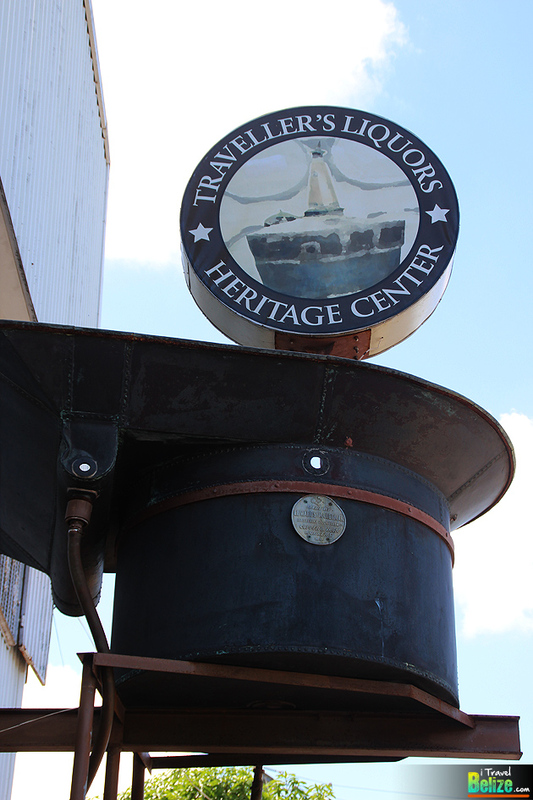 and on special appointments for tours.